Although these are technically kinda translations I think it would fit more here... 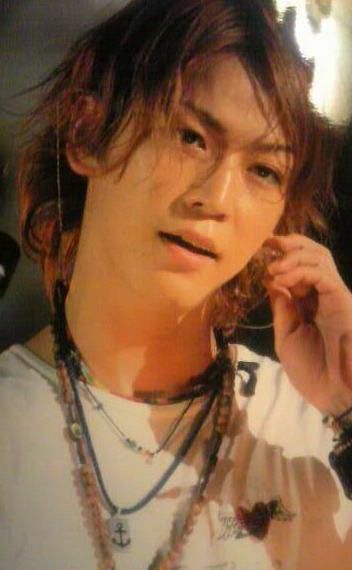 I'm just posting tid-bits I find about Kame during the tour. I'll add more to this later because right now we're off to eat lunch. A pic of Kame during his solo! - I guess KAT-TUN ate together recently and they talked about that and how Jin and Kame were debating on whether cartilage is a bone or not. Kame was saying it was, Jin was saying it wasn't. Eh? Poor Kame! He does make me worry at times He's too dedicated to his work. I wonder how he got injured though? I do hope he's okay and he gets better soon! Same same! >.< I'll be so sad if they don't. It looks like more things might change as the con goes on so I hope that they have 1 TD disc and 1 arena tour disc or sooomething. I just want to see Seiten no Hekireki because I loooove that song! ~~ Yin vThank you♪v(ﾟ∇^*)/^☆ 4 sharing the pics!! 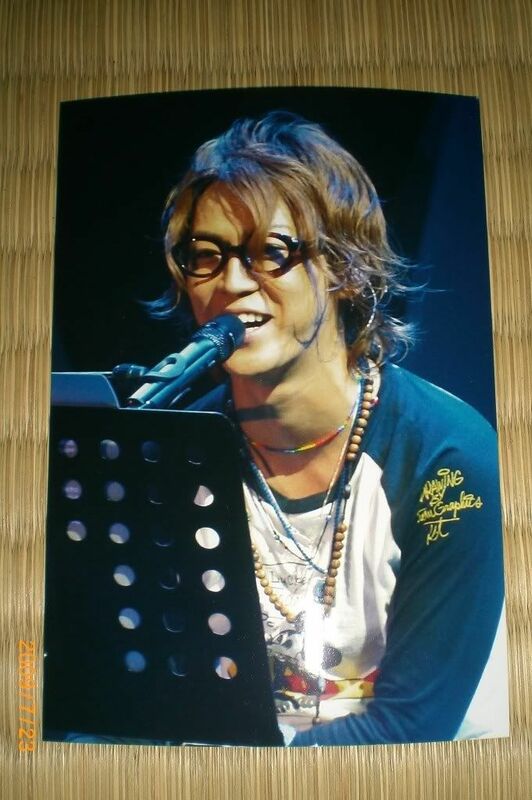 It seems that Kame's solo title might be "Because I Love You (Aishiteru kara)". People said that in the Sendai con, he said "愛してるから、聞いてください" which is "Because I love you, please listen (to the song)". It might or might not, who knows. x.x But this is the first time he's said anything close to hinting at a title. Also, the first day at Sendai did have bad mannered fans, but luckily the second day seems to have gone well. 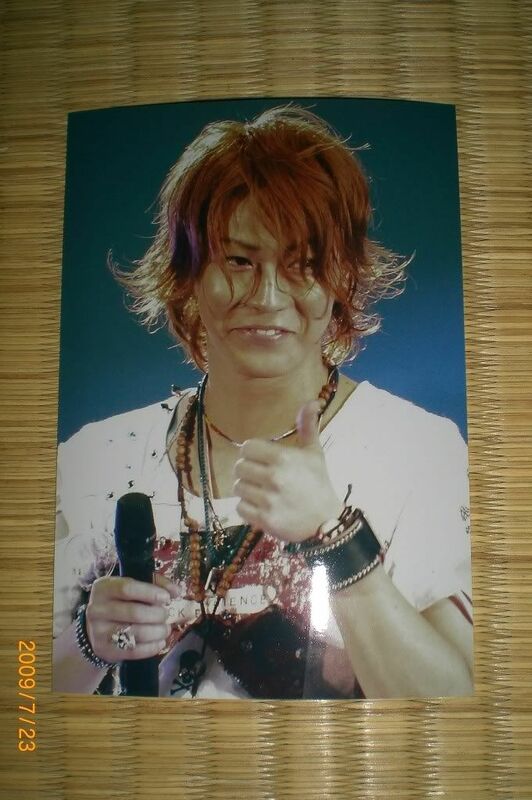 have you seen others interesting things about Kame in the concert? Ok, I'm pretty sure the title is called 愛してるから because they finally showed it on the screen. The first day it was 愛してるから but from the second day onwards it seems to have changed to 愛しているから. Not much of a difference, the meaning is exactly the same... just more formal-ish. Koki: The photobook is also going on sale! Was it on 8/31? Please buy it! Then, announcements! Kamenashi-kun! Kame: Hello, I'm Kamenashi Kazuya! Koki: You went to various places right? For the stage greetings! 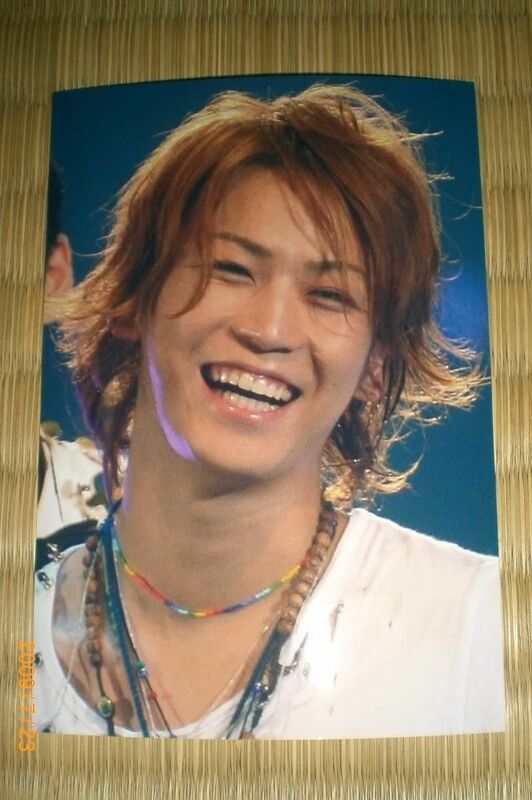 Kame: But I'm really happy~! 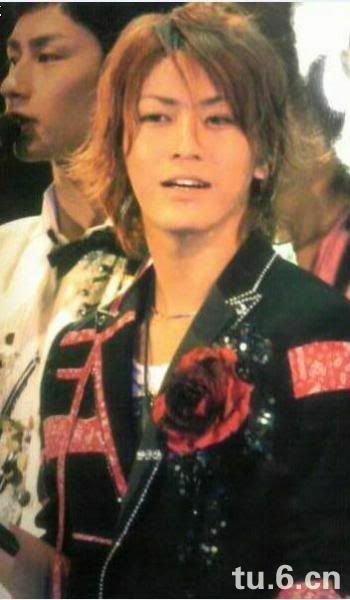 Koki: And then one more, Kame! Kame: I think that everyone already knows it but!! *laughs* On September, there's a stage play called DREAM BOYS, yoroshiku onegaishimasu! It seems like the tickets already went on sale. Kame: Like, was it around June? I was told "Kamenashi-ku~un, how many tickets do you nye~d"
Koki: Uh, yeah! Sorry, whose imitation was that!? Maru: That's him right, the top (Johnny)! Koki: What about the contents? Kawai: Today I'll do an imitation that maybe only Nakamaru-kun knows! Maru: I saw it on Shonen Club! Kame: Theeeeeen, do you know them? NYC!!! Maru: I know. They're 3 guys! Jin: I don't know NYC! Kawai: Kamenashi-kun might have seen it too! Kame: It was while you were away! So when Tottsu starts singing, Fumikyun imitates MatsuJun! Kame: Is this the real guy!? Kawai: Next is "Love so sweet"!!! Koki: I've heard it somewhere! annneonet wrote: Kame: It was while you were away! 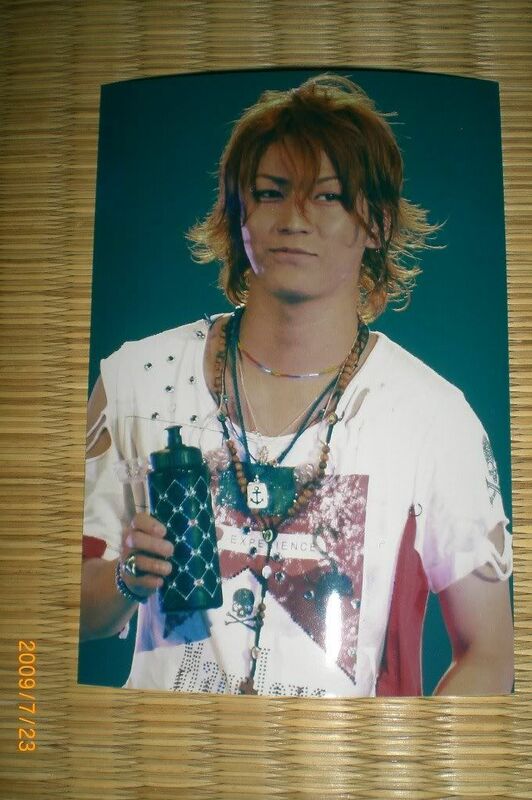 Kame still remember Jin's LAtrip well... Hope they don't fight with each other now. And can I ask your permission for translating this into russian? Please.